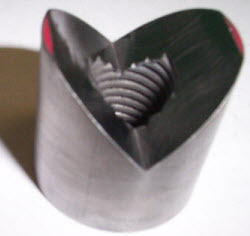 Weld nuts leading manufacturer – Kiesler Machine Inc.
Amongst several weld nuts manufacturers, the name of Kiesler Machine, Inc., is prominent as we have been delivering the finest range of weld nuts at economical prices. 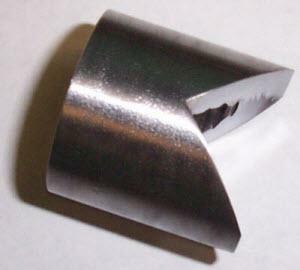 We keep a vast inventory of standard stainless steel weld nuts. 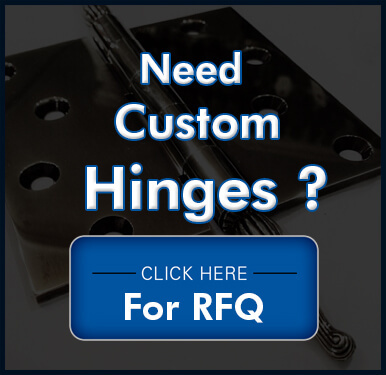 However, custom fabrication is what we specialized in. We are famous for proven engineering, advanced manufacturing facilities, proficient engineering team, and quality testing methods. All these factors together contribute in producing welding nuts that are sturdy, easy-to-install, wear and tear resistant, and corrosion resistant. 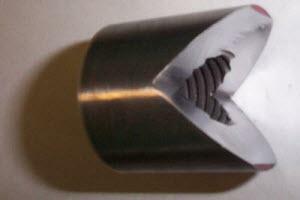 Perfect for demanding heavy duty applications in various industry. 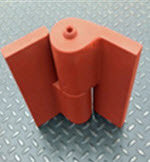 Available in standard and metric sizes, our range of weld nuts is ideal for use in restricted and limited space areas. 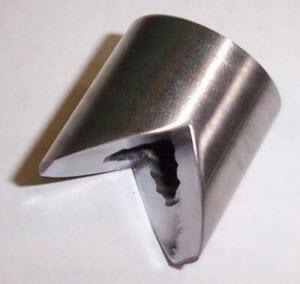 Our weld nuts exhibit several unique features/benefits. Manufactured from best-in-class raw materials such as 316L stainless steel, 304L stainless steel, 1018 mild steel, and 6061 – T6 aluminum. The use of superior quality raw materials ensures long lasting performance in aggressive industrial applications. Kiesler Machine, Inc., has grown steadily over the years. 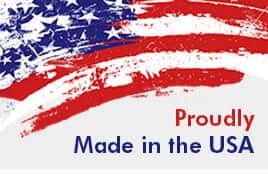 We ensure that our products are manufactured to exact specifications and performance criteria as requested by customers. To ensure the highest standards, we have developed a comprehensive quality-checking program through which the final products are tested for quality and functionality.